Movies can be sooo scary when you’re a kid – especially all those M+ ones you managed to watch when your parents left your older siblings in charge. These sneaky movie sessions were always followed by weeks of sleepless, nightmare-filled nights. Here are 16 nightmare-inducing flicks that still keep us up at night. 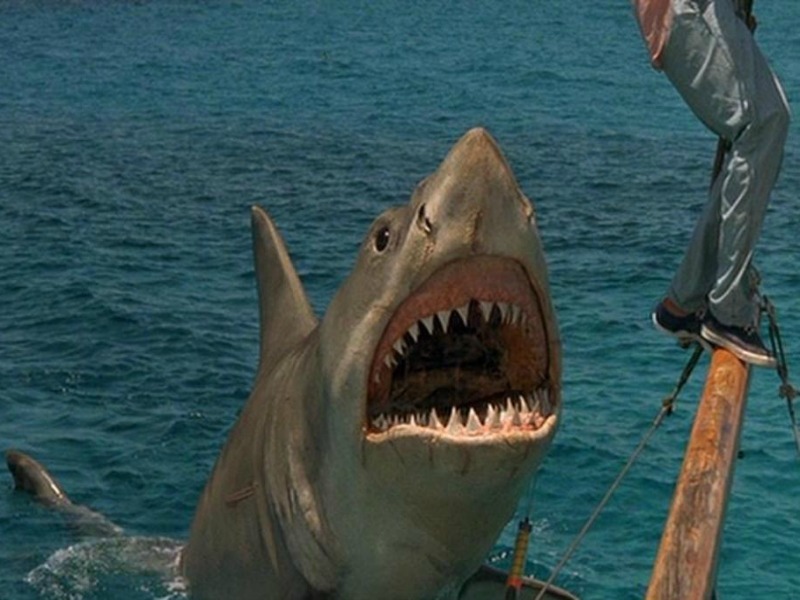 Upon closer inspection this killer shark looks rather fake, but at the time it was hard to enter a pool let alone the ocean after watching this film for fear your legs would be bitten off! Which movies freaked you out the most as a kid? Tell us on Facebook!